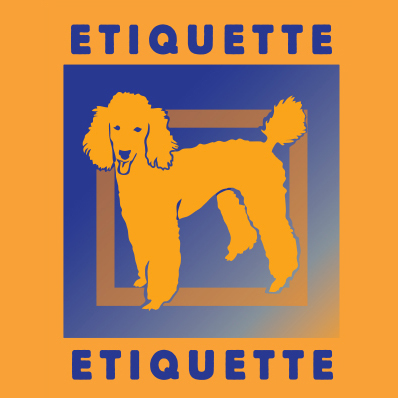 The Etiquette series takes your dogs obedience training on the road. 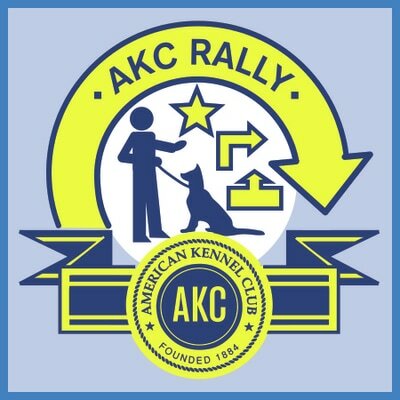 This five week class takes dog training out of the classroom and out into real life situations. 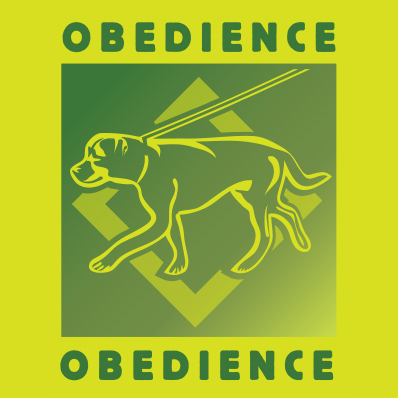 The class meets at different locations to practice their obedience. 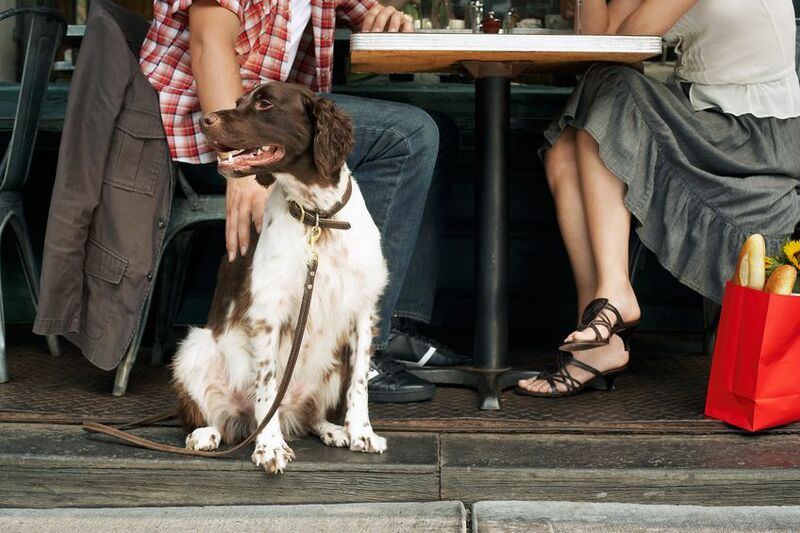 The dog's will learn street etiquette and how to behave in public around distractions. The class goes to Montrose, Sierra Madre and Pasadena. 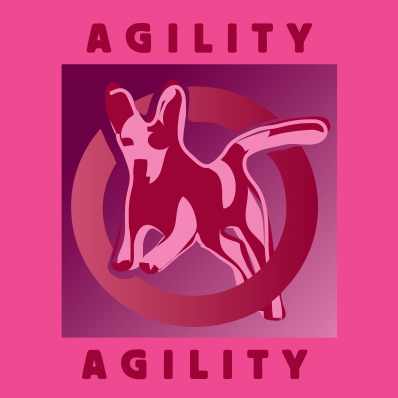 Each location has different challenges. 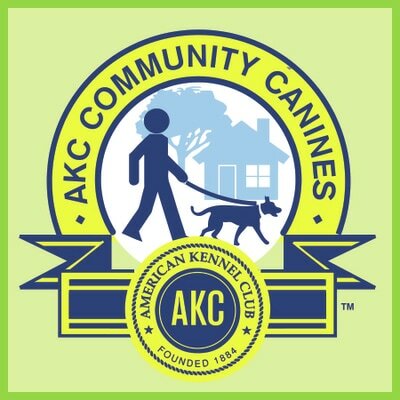 We will learn polite side-walking, how to enter a public place with grace and under the table manners when dining al fresco. 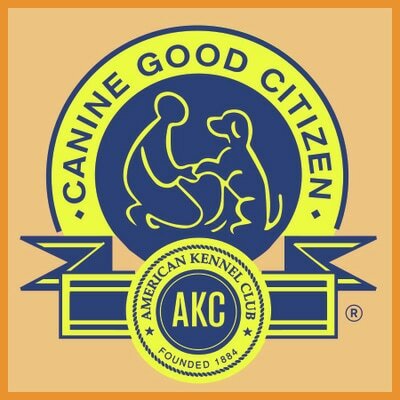 All dogs will work towards their AKC Canine Good Citizen Test which will be conducted at the end of the session.